Increase Clarity to between 50 and 75%. Decrease Contrast to between 10 and 50%. Increase Vibrance to between 10 and 50%. Set white balance (WB) to Auto. Check the Enable Profile Corrections box. Check the Remove Chromatic Aberration box. Check the Constrain Crop box and select the Auto button. Sharpen between 10 and 30%. Set Luminance to between 10 and 75%. Making these tweaks have produced my most popular photos on 500px.com and taken formerly so-so shots to saturated stardom! That said, now that I see the pattern, I'm bored. 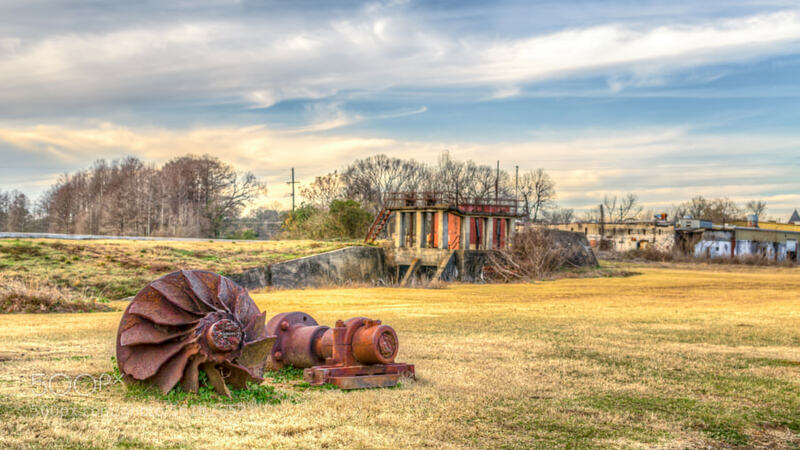 My most popular photo, of a turbine engine in a field in downtown Prattville, AL, feels, if you will, kind of like eating cotton candy or Jelly Belly's because the levels of HDR-like Clarity and Vibrance/Saturation leave a saccharine taste in my mouth. Looking at it feels like eating a piece of chocolate that has just more sugar than it needs, preventing me from enjoying the delicious cocoa. I'm obviously hungry, but the point remains that this formula, while great fun implementing, is old hat to me now and I can't wait to try out some new tweaks!